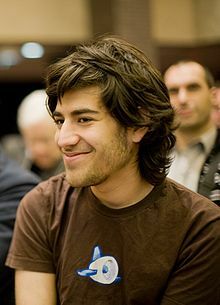 Like many Americans, I was saddened to learn last week of the death of Aaron Swartz. Mr. Swartz was, among other things, a brilliant technologist and a committed activist or the causes in which he believed – including, notably, the freedom of information. His death, at the young age of twenty-six, was tragic.